1. Be ready! Your desire to start a fitness journey will start from within. If you are new to fitness we at Fitness in Abu Dhabi suggest you do some research in to gyms in your area, personal trainers in your area and also some general workout ideas from online or from your friends. Once you have done some research and feel more familiar with the idea of working out, make sure you a ready, and we mean really, really ready – from within, to work hard, to sweat and to begin this exciting new phase of your life. 2. Be patient! Results will not happen overnight. 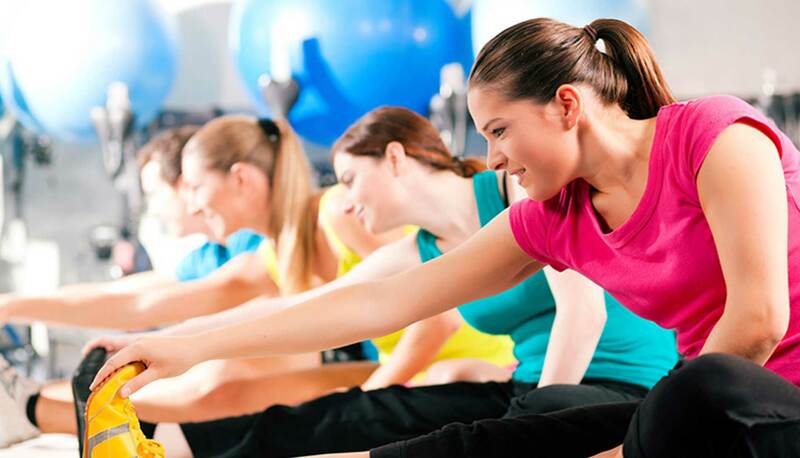 Fitness in Abu Dhabi suggests that you not only focus on external goals but internal goals as well. These goal might include feeling like you have more energy, or sleeping better at night. Understanding your body type and metabolism are important first steps in your fitness journey, a personal trainer can help you with these measurements as they will be a fantastic indicator for how long it may take you to reach your goals. Remember that slow but steady wins the race! 3. Results are part exercise full time nutrition. Depending on the science you read or the personal trainer you speak to, different weight will be given to the important of nutrition vs. exercise when it comes to weight loss. Once thing remains constant and that is that to see results you will have to combine both exercise and healthy nutrition. What defines healthy nutrition for you or what will work for you will not be necessary be the same as your friends/colleagues/family. You will need to find out what works for you, and be patient in finding the best way of eating for you – a personal trainer or nutritionist will be able to help you figure this out. 4. Find what works for you. Not one workout “works” for everyone. Try new things and get adventurous. If you are persisnent with you search you will find a type of workout that you enjoy and works for you! Remember that exercise is not meant to be a chore – you should enjoy what you are doing!